What Role does Social Media play in Young People’s Perceptions of their Bodies? Social media is often referred to as a ‘toxic’ or ‘dangerous’ environment for young people, particularly in the case of body image. Celebrity and/or advertising cultures, and increased exposure to vast amounts of unregulated content are commonly identified as ‘risky’ online practices (see Fardouly and Vartanian, 2016). Yet, the extent to which social media impacts on young people’s perceptions of their bodies is relatively unknown. There is little understanding of the types of content young people engage with, and how and why their knowledge and behaviours are influenced. From the 1920’s onwards, tanning was seen as aspirational. It spoke of foreign holidays and the lifestyle of the rich and famous. It was a matter of “looking good” and “looking well”. The growth of the domestic tanning industry followed and tanning salons became common in the high street and in the health club. 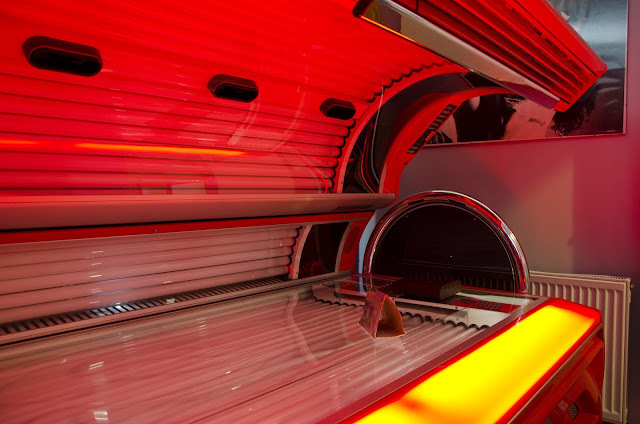 However, over time concerns began to arise due to the health risks of sunbeds and in particular the link with skin cancer. There is a great deal of confusion that surrounds the aesthetic industry and what procedures within it are subject to regulation. 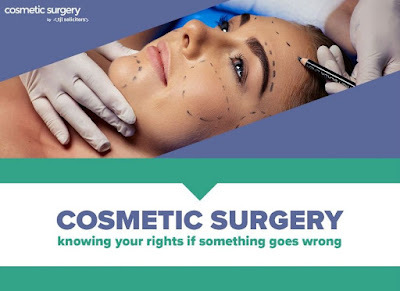 As the popularity of cosmetic procedures, such as breast augmentation and rhinoplasty, continues to rise in the UK, so too do the number of complaints and the volume of incidents involving risky practices and untrained or inexperienced practitioners. If you look up ‘cosmetic surgery’ on the internet, the results are crowded with 0% finance deals and 2-4-1 offers, encouraging individuals to commit quickly to potentially life-changing, and life-threatening, procedures. At the same time, the news is littered with tales of celebrities and everyday people who’ve undergone botched surgeries or have had painful reactions to poorly administered Botox or dermal fillers.